So I’m shopping at the mall with my eldest daughter who had an impending prom encroaching upon us. We were scaling the mall for frills and glitter galore when I happened upon Motherhood, the store. It was only natural that I stopped in when I saw the “Nursing Sale” sign. I mean, really, how often do you see signs like that in full public display? My youngest daughter, who just turned 19 months, is still nursing happily and it doesn’t look like she’ll have any respect for my “two-year” rule. The girl loves her “coffee”! Long story short, not only did I find a GREAT deal on quality nursing bras, I got a “new baby” pack of some sort filled with coupons for formula, cord blood banking and other useless stuff…save for THREE very cool gift certificates. 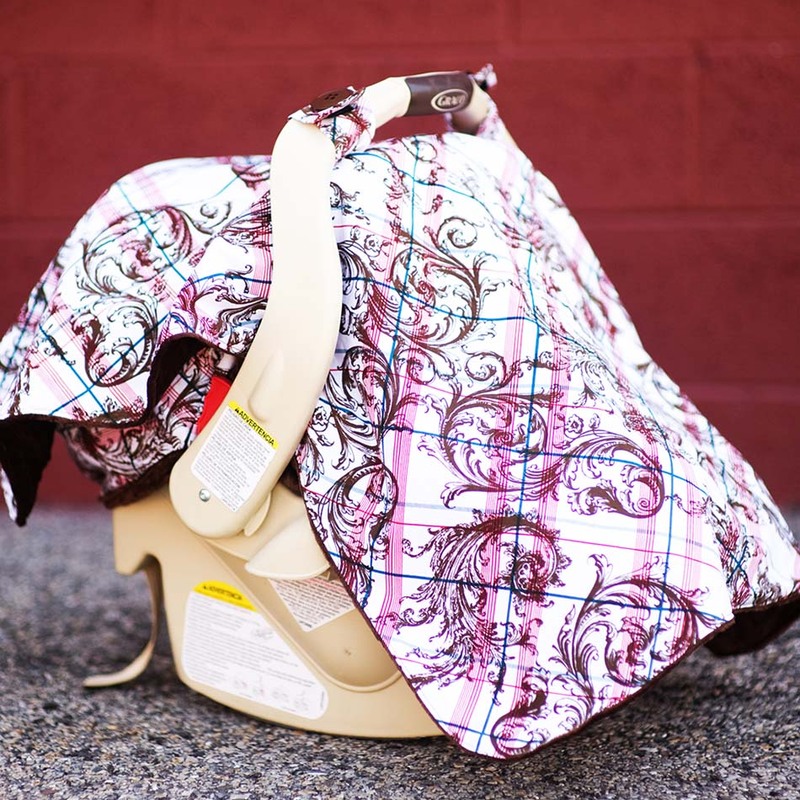 CarSeatCanopy.com – A $50.00 value. Good for one Car seat cover. This “gift card” has a promo code that you redeem online. I am not familiar with this company, but had a chance to check out their website briefly and it seems as if if has some really cute covers. If you’re a regular Nipper (Nurse In Public) This could be for you! This is a gift certificate that comes with a promo code redeemable online. This is a gift card that comes with a promo code redeemable online. With a 19 month old nursling, I have no need for these items and want to share them with you! THREE mommies will have a chance to redeem these “gift cards”! I want to clarify that this giveaway is not a review or promotional in any sense. I have not reviewed or researched these companies, nor is this giveaway sponsored by the companies listed here in any capacity. TheOliveParent.com has no direct relationship with these companies. I can not guarantee the fulfillment of the gift cards presented here. My only responsibility is to provide the winners with the promo codes and/or mail the gift card to them. The winners are responsible for the fulfillment of the certificates and any other requirements. By entering the giveaway, you give your express consent that you understand these terms. The giveaway is open to wherever these products ship! This giveaway ends 5/15/12 Entering is easy. Simply tell me which product you would prefer to have! Choose as many options as possible to increase your chances. Happy Mother’s Day!!! Oh yes! I was a nip mom with all three of my kids and never felt any shame in it. I was a mom at 15, 18 and 21. I nursed my kids on public buses and at the mall. Awesome! I was a young BFer myself. I wasn't as brave as you were back then to NIP.